Best-Grip screw in boot studs – ideal for work boots, sports boots and waders. Best Grip boot studs are specifically designed for the task and carry a world patent. 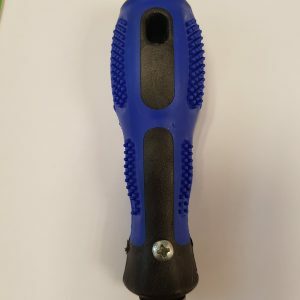 Unlike modified or simple self-tapping screws like Snowbee, Airflo, Talon, Icespike or even Simms Hardbite and Orvis Posigrip; Best-Grip studs are designed from the outset for the application. 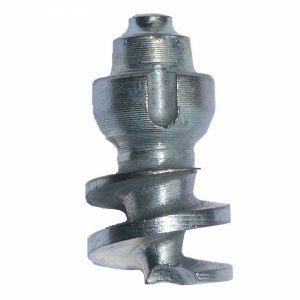 The screw-in portion of the stud has a wide, shallow angled helix thread providing maximum grip in the heel and sole material. The studs can be installed into any boot, wellie or wader where there is a minimum tread of only 6.2mm. The user can install as many or as few studs as required dependant on application and conditions. The installation and removal of each stud is via two recessed slots in the side of the stud. The installation tool engages with these slots and the stud is screwed into place with a couple of turns. The resilience of the heel and sole material keeps the slots clean ready for subsequent removal. Any wear to the stud does not affect these slots and the studs can be removed just as easily. The tungsten carbide core is socketed into the stud base and mechanically secured. This core provides incredible durability and studs can be moved on from one set of boots to the next. 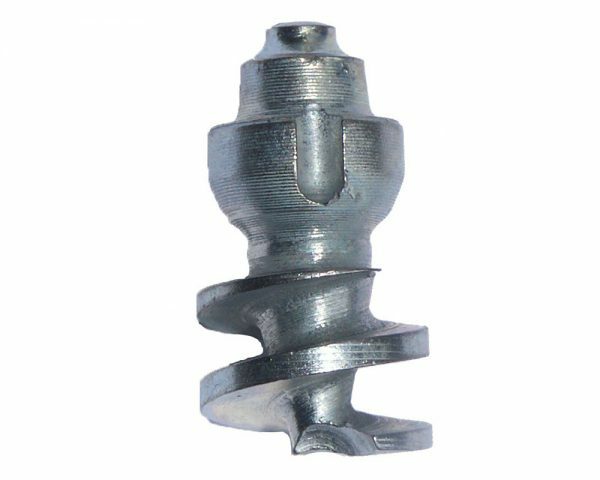 Studs are also plated for longevity and are supplied individually or in packs of 20 or 50 studs complete with a manual installation tool and full instructions. 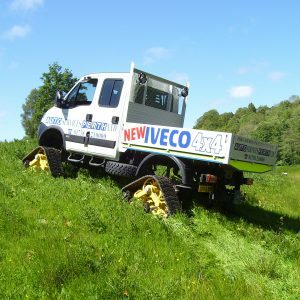 These tungsten carbide tipped studs provide huge levels of confidence in all slippery conditions underfoot whether that is due to ice, grass slopes, moss, seaweed or wet timber. Once installed they become part of the boot and the enhanced grip is available at all times. What will the boot stud be used for?